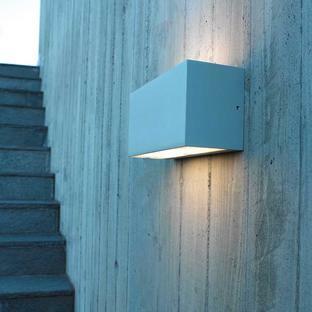 Perfect for balconies and outdoor walls. 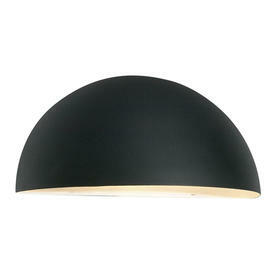 An elegant curved down light which gives a subtle wall of light, available in 2 sizes. 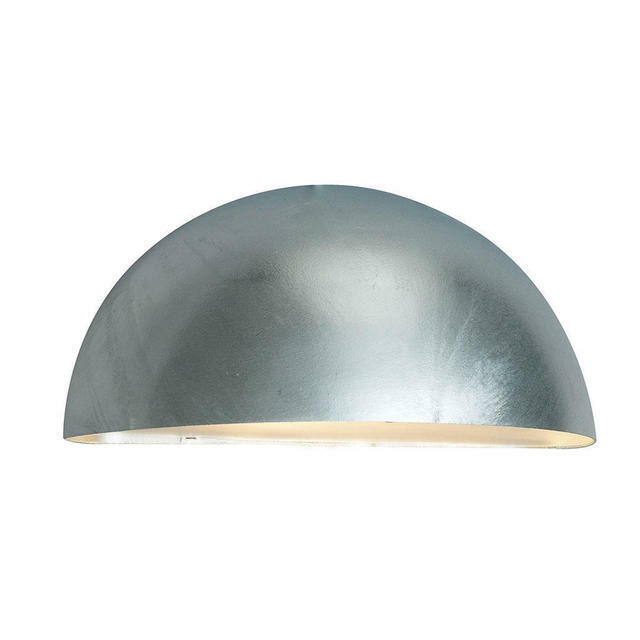 This flush fitting down-light is suitable for covered outdoor use such as under porches and covered terraces and covered balconies. Made in aluminium with a powder coated finish. 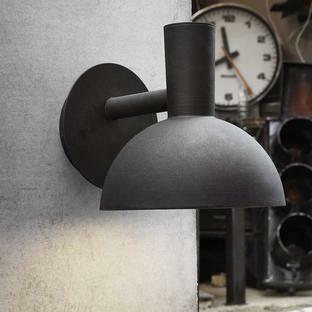 It is available in either galvanised steel or black. 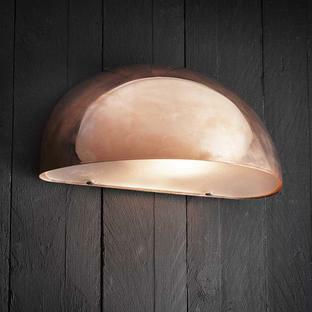 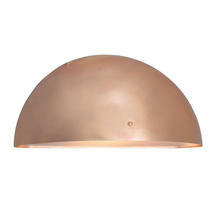 The smaller Paris wall light is also available in copper. 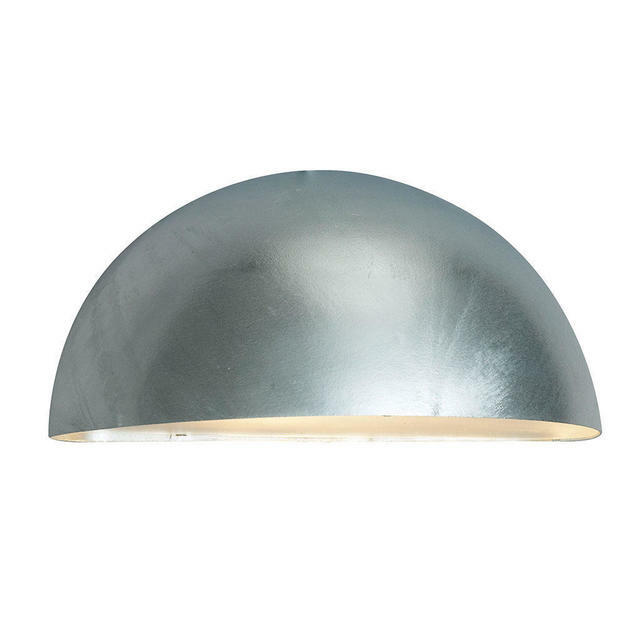 If you live in a coastal area, we would recommend the galvanised Paris lanterns. The galvanised steel this is made from has excellent resistance to corrosion.